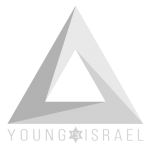 The National Council of Young Israel (NCYI) today praised a decision by Airbnb to abandon its plan to delist homes in Judea and Samaria in Israel. The company also announced that it would contribute any proceeds that are generated from bookings in those regions to non-profit humanitarian organizations. After its initial declaration about placing restrictions on bookings in Israel, Airbnb was sued over its policy, both in the United States and Israel. In addition, the National Council of Young Israel thanked Governor Ron DeSantis of Florida, who denounced Airbnb when it first imposed the restrictions on bookings in Judea and Samaria. 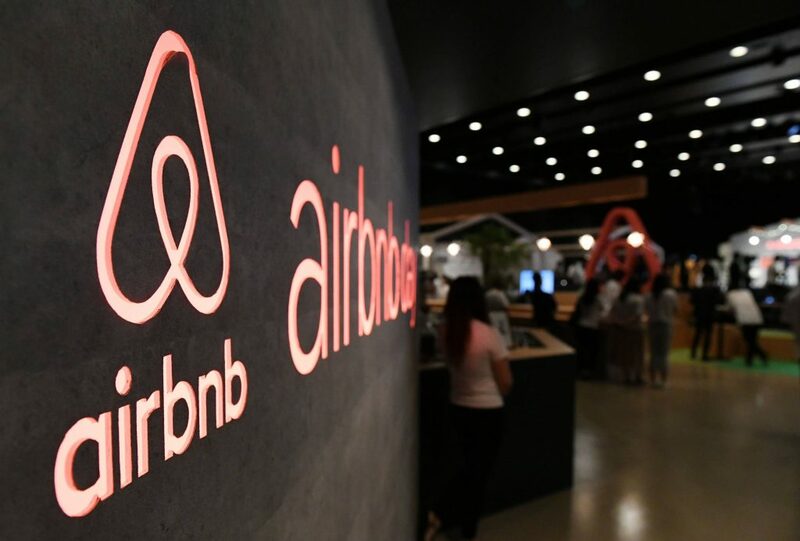 As a result of Airbnb’s position, Governor DeSantis placed the company on Florida’s Scrutinized Companies List.